We are committed to responsibly managing our planet’s resources and strengthening the well-being of our employees and the communities we serve. Reducing the impact on the planet begins with our own operations and we are building a culture of ‘zero harm’ in all we do, from health to safety to the environment. Whether it’s reducing truck rolls to assist traffic congestion and being fuel conscious, reducing paper printing, minimizing energy consumption in our products and at our locations or providing safety training, we review our operations with a lens of reducing our environmental impact. 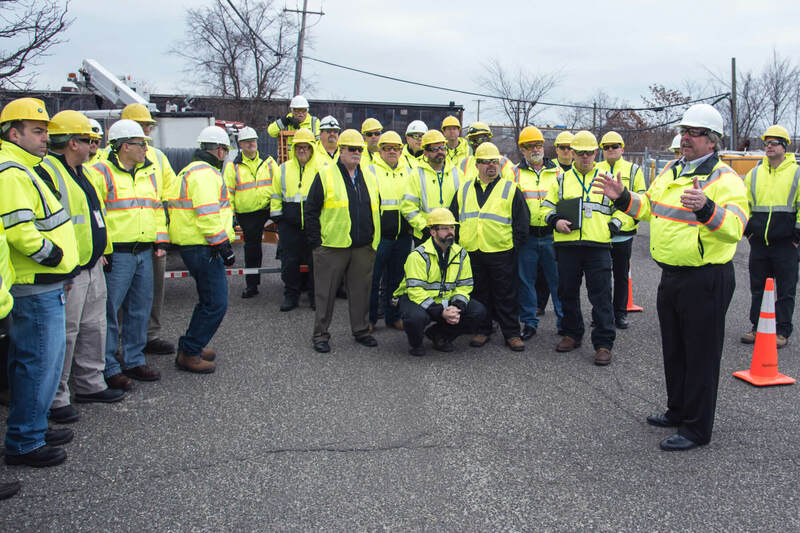 That includes ensuring the safety of our employees –whether at the office, on location or on the road -- because working safely and going home safely is part of our Safety Always mission. We make this happen by focusing on positive safety behaviors, ongoing training and consistently applying health, safety and environment practices in everything we do. This is the collective responsibility of all of us at Altice USA. So whether a job is performed in an office, in a vehicle, behind a counter, or at a customer’s home, we all actively participate in building a culture of zero harm in all aspects of the environment where we work and live.